If your cat is experiencing behavior issues that need to be resolved, I can help. 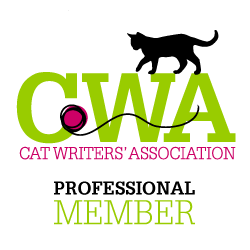 As a certified cat behavior consultant, I work with my clients to develop personalized behavior plans for cats and their people. 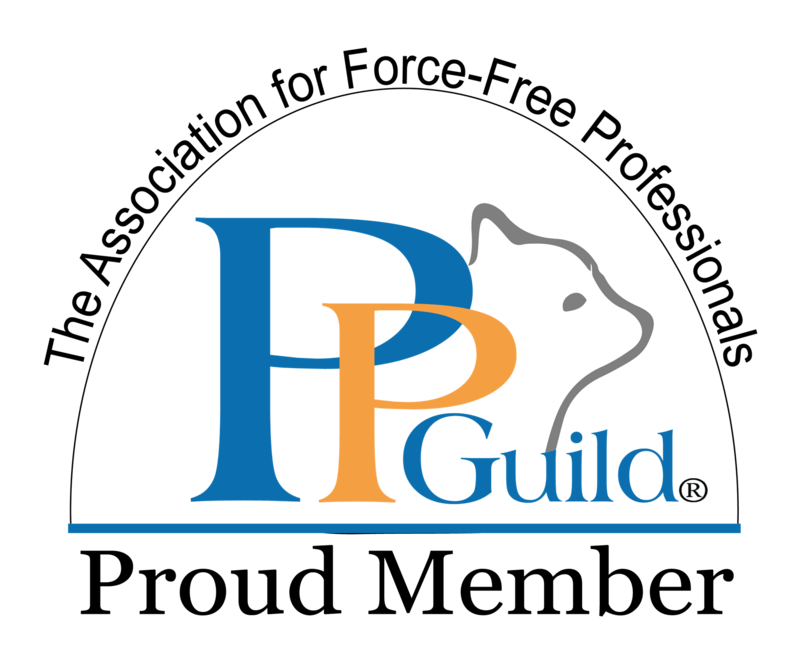 I will teach you how to nurture healthy and appropriate feline behaviors while stopping the problematic ones, or provide you with guidance about how to prevent behavior problems from starting and giving your cat the best life possible. 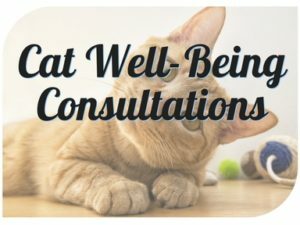 I offer a number of types of consultations and other services in both the Portland and Vancouver areas, as well as nation-wide, to benefit you and your feline companions. Whether your cat is naughty or nice, I can help improve the quality of life for both you and your kitty! 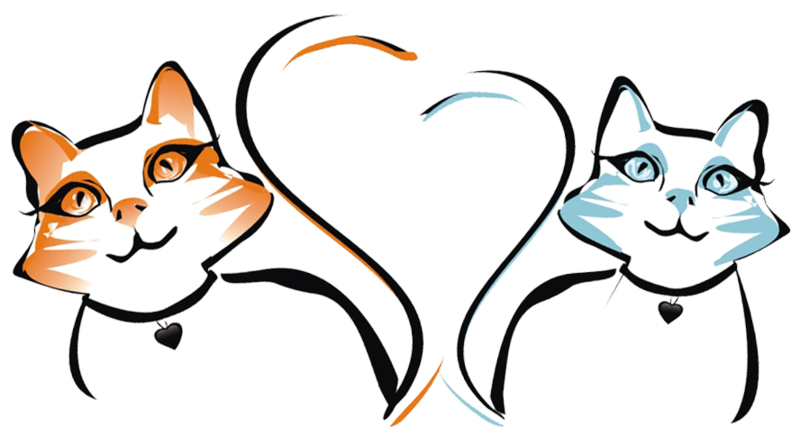 Click here to learn more about Feline Behavior Solutions’ services! Have general questions about cat behavior or want to know if your cat’s behavior is “normal”? 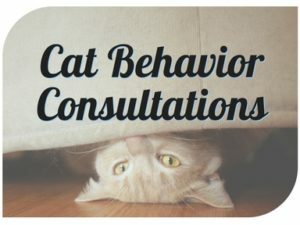 I can help you decide whether or not you need a cat behavior consultation, veterinary help, or start you on a path towards resolution for an established issue. Are you frustrated with your cat’s behavior problem? 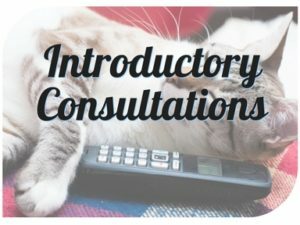 I offer in-home and long-distance consultations that will give you the tools you need to correct litterbox issues, spraying, aggression, destructive behavior, and many other problems. Do you want to give your cat the best life possible? 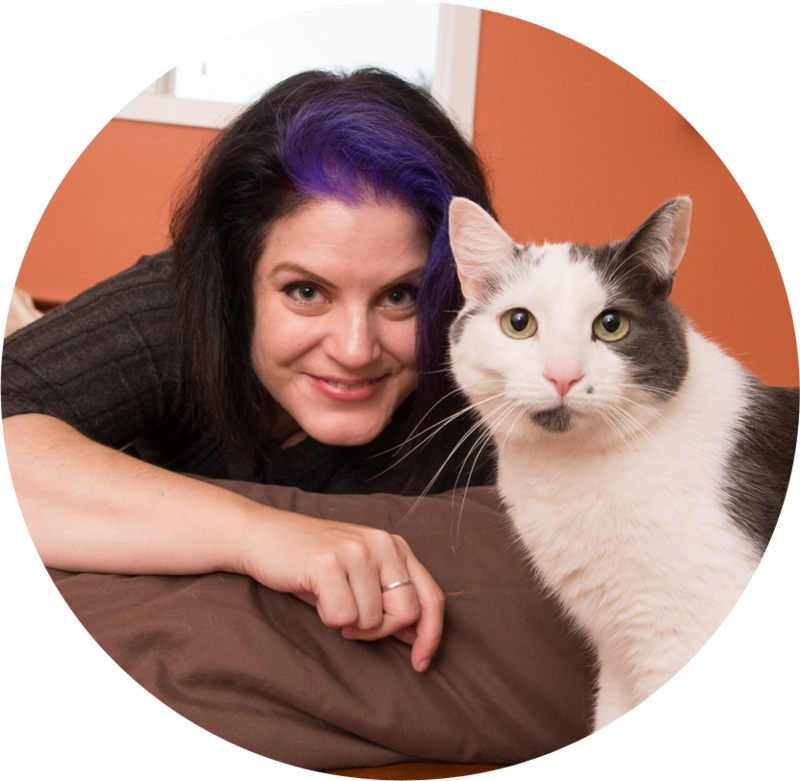 I can teach you what your cat needs to thrive in her environment with my Happy Cat, Happy Home Evaluation, New Kitten / New Cat Package, or my Paws-On Training Session.